Documenting Australia's rich Aboriginal and European history. Enjoy a drink every now and again? Try some of these. 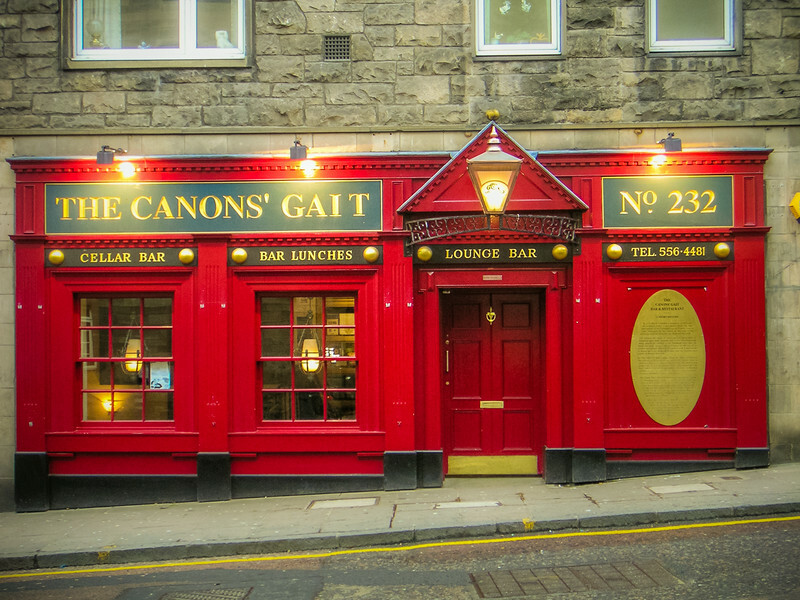 The Canon's Gait. Formerly the 'Blue Blanket' - a term used to describe a banner used during the first Crusade, 1096-99.